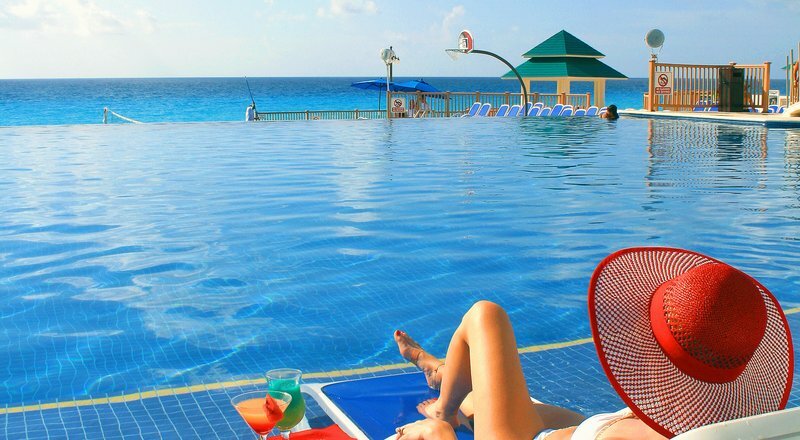 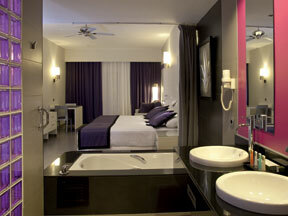 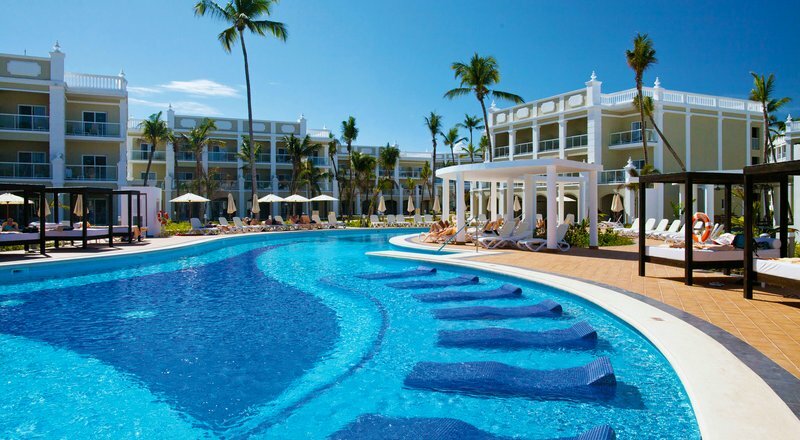 Riu Palace Bavaro last minute PUNTA CANA vacation packages, Lowest price guarantee on new reservations. 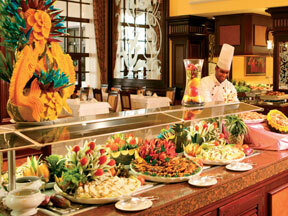 Riu Palace Bavarodetails and prices. 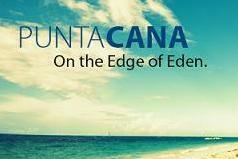 Last moment PUNTA CANA family travel and all inclusive vacations, destination weddings and honeymoons.